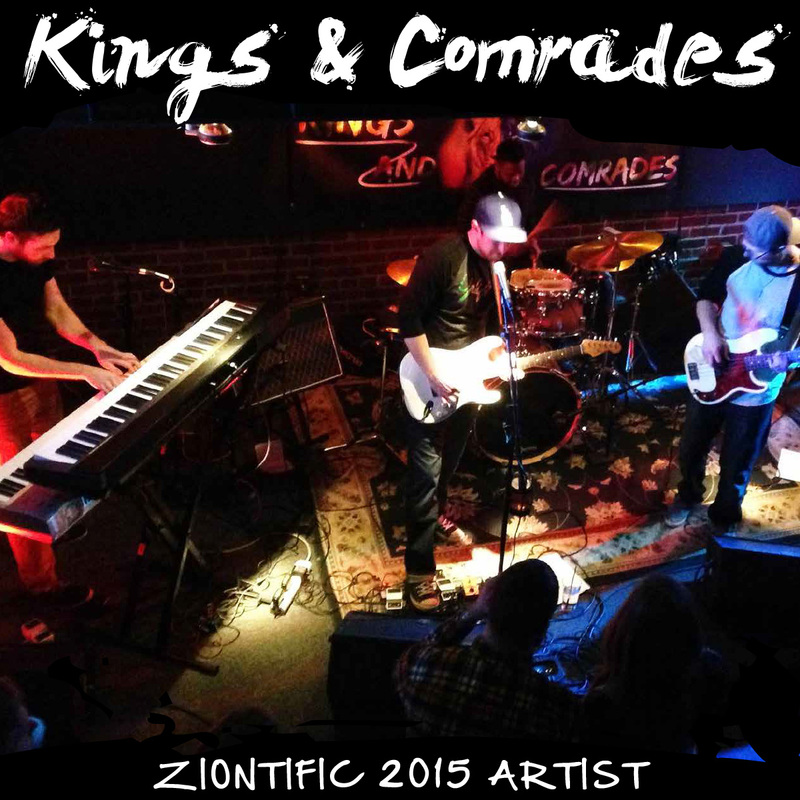 Philadelphia-based reggae outfit Kings & Comrades began as an acoustic duo in 2006 and has since evolved into a prominent 7-piece band, including a full horn section. 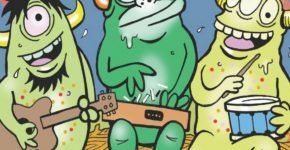 With conscious original music and an authentic, soulful sound, the band aims to bring their uplifting message to the masses. The group has two EPs and recently released their first full length album, “Get Away”, which debuted at #7 on iTunes reggae charts. They’ve shared stages with bands like Slightly Stoopid, Rebelution, Matisyahu, Tribal Seeds, Stick Figure, The Green, Ballyhoo, Mike Pinto, Three Legged Fox, and more.